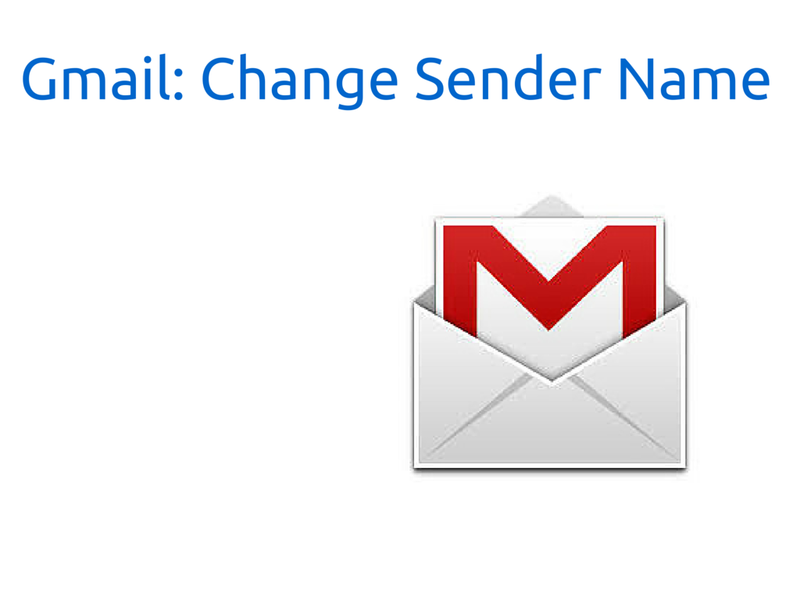 I field a lot questions from Gmail users about changing the name that appears when sending emails. 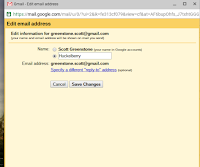 Sometimes, for whatever reason, users want something different to appear for their recipients than what they have set up in their Google profile. 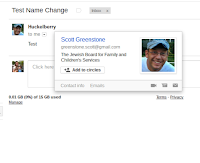 Yes you can change your name in your Google profile, however you are limited to how often that can be done. 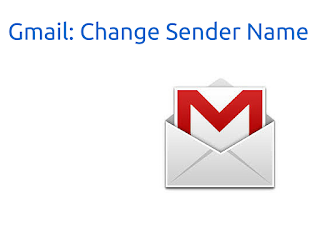 Using the settings in Gmail allow the users to change the display name as often as they like. Just navigate to the settings page from the gear icon on the top right. Once there click on the accounts and import tab, select Edit Info and choose a new name and save. 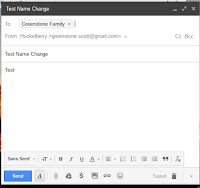 Now when you compose a new email, your new name should appear as well as for the recipients. 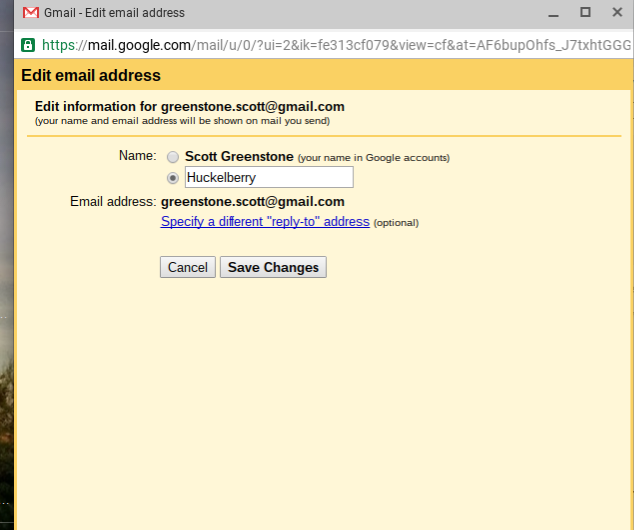 It should be noted, however that the hover cards for the email will show your Google Profile name, so this really is only changing the display name. 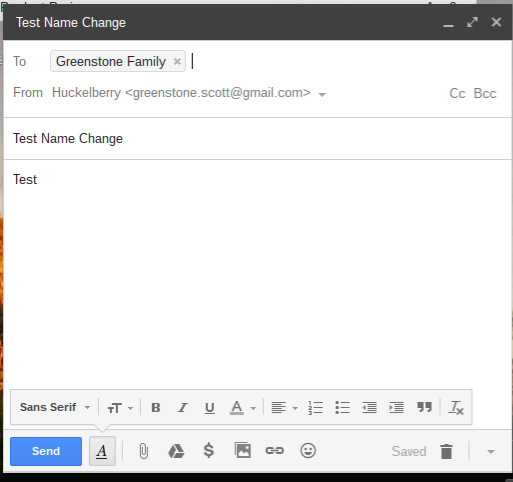 See below what it looks like in both Inbox and Gmail. Below is a video as well of how to set this up and use it. I dont know what you mean by eat mode?